What did King Midas want? Who granted him a wish? 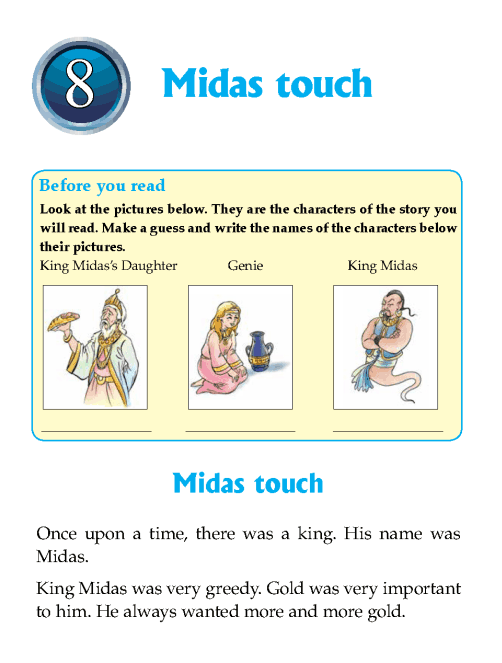 Why was King Midas not happy after getting his wish? What happened to King Midas’s daughter?